Summary: Open source PLM often bills itself as free. But in fact, there are a number of costs other than licensing that open source PLM providers use to generate revenue that drives up the total cost of PLM. Open source (OS) solutions are increasingly common in enterprise solutions. There are robust CRM solutions like SugarCRM (until 2014) and SuiteCRM, and of course, there’s WordPress, which runs around 30% of all the websites on the internet. And if you look under the hood, you see even more. Android, and it powers 80% of smartphones globally. Not to mention the fact that Linux powers around 67% of servers globally. Basically, open source software is a critical piece of infrastructure of the global digital ecosystem. But what about open source PLM? Today, we’re going to delve into open source software, what it is, and the pros and cons of using it for your PLM deployment. There’s a lot of confusion here so let’s cover off the basics. Open source software is software where the source code is free to use and edit as much as you want. Critically, you can also build on it and sell it as a stand-alone product. For instance, Apple uses the Linux kernel as the heart of its operating system. They’ve built their product on top of it and people pay to use it. In other words, they use Linux, changed it, redistribute it, and make money off it — and have no obligation to give Linux a cent of their profits. Active developer communities, because the software is maintained and improved by its community rather than a small, paid team of developers. Easy to build on and integrate with. This isn’t always the case, but generally, open source software is more pliable when it comes to integration, plugins, and add-ons. WordPress is a great example of this. Proprietary software is the flipside of the coin. It’s software that’s more like any other product. Then, it’s packaged and sold to customers at a profit for the company. Once you buy the software, you aren’t allowed to replicate, build on, or distribute the software. If you do, you violate copyright law. Microsoft is a proprietary software company, which means Excel, Word, Windows, and the rest of the MS products are proprietary solutions. Adobe’s graphic design software is proprietary. The vast majority of CAD software is proprietary. If open source is free, how do open source PLM companies make any money? Because OS companies don’t charge to download and access their product, there are fewer ways for them to monetize their activities. A subscription license (software-as-a-service), where users pay a regular fee to access the technology. Perpetual license, where users effectively buy a version of the software outright. With this revenue stream cut off, there are only two real options. Linux, for example, doesn’t make any money. It’s managed by the community. As it’s grown in importance, nonprofits have sprung up to help manage it, but generally, Linux doesn’t generate cash flow. Services, whether it’s support, implementation, enhancement, add-ons, or integrations is really the only way to profit from open source software. One of the best examples of this is Red Hat. They resell a number of Linux products essentially without changing them. They charge for things that make something fundamentally free a lot better. They also reinvest in Linux with legions of developers all working to make it better, so that more people will want to use it, and thus more people will need help. In a nutshell, this is how businesses make money by giving away something for free. So… is open source PLM free? You can go out and download any open source PLM software for free. There are no restrictions on what you can do or how many times you can download it. 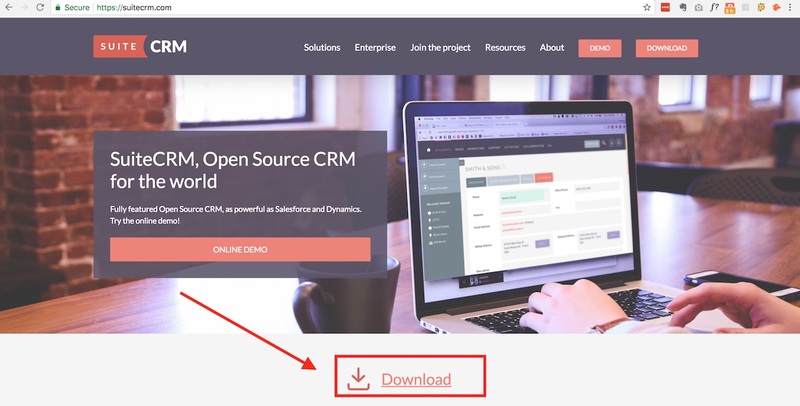 Just like SuiteCRM puts their download link right on their homepage, open source PLM providers offer free, instant downloads of their core product. … but that’s only part of the story. As anyone who has ever purchased enterprise software knows, the sticker price and the total cost of ownership are very different numbers. A report from Panorama Consulting found that you can expect to spend 5 times the licensing fee to get an ERP up and running. And while this is a little high, it’s not a far stretch from the 1.5-3 times figure that gets thrown around for most enterprise solutions. Say you buy 100 licenses for 100 users at $100. Your annual licensing fee is $10,000. Pretty cheap for PLM, right? Now, you need to multiply that by anywhere from 1.5 – 5 times for a total cost of ownership. So you’re looking at $15,000 – $50,000. What’s more, think about the incentives around open source PLM providers. A proprietary PLM provider, especially one on a SaaS business model like ours, is heavily incentivized to make the product as good as possible and make implementation as easy as possible. Because SaaS companies typically only make money over the long term. The cost of implementation is so low that it’s done at a loss, in order to get people using the product and capture revenue on the lifetime value of the customer. Make the product difficult (or at least, not easy) to implement on your own. Purge any community help outside their own that might make people “go it alone” and cut into their services revenue. Basically, their goal isn’t to make PLM easy to implement, but rather to secure high services and implementation revenue. This reliance on non-scalable services also means that easiest way open source PLM companies grow is through up-selling users. Integration fees. Open source PLM almost always charges integration fees. And since PLM is only as good as its integrations, these fees are essentially required to get a functioning product. Open source PLM companies regularly charge around $5,000 per integration. Training. Again, training is a service, so a key revenue stream for open source PLM providers. Training might set you back thousands of dollars, with 3-5 day courses regularly running upwards of $5,000. Data import/migration. PLM is a system where the functionality is entirely determined by what data you put into it. Which is why most cloud PLM solutions include data migration and import as part of the onboarding process. But for open source PLM, this is another stream of revenue. Data migration can add up to $25,000 to your “free” open source PLM. All this to say that open source PLM is definitely NOT free. It might not be as expensive as some of the traditional, on-premise solutions, whose client base is really massive automotive and aerospace & defense companies. But it’s just not as cheap as advertised. Second, open source PLM adopters should consider the incentives at play. With a SaaS cloud-based PLM business model, the company is incentivized to keep the customer as happy as possible for the entirety of their relationship with the PLM provider. In contrast, open source PLM is incentivized to get users on board for free, and then charge for as much as possible once they’re there. There are benefits of open source PLM, of course. For very large organizations who need lots and lots of licenses and have the IT teams already in place, then open source PLM can essentially function as a great groundwork to a customized, homegrown solution. 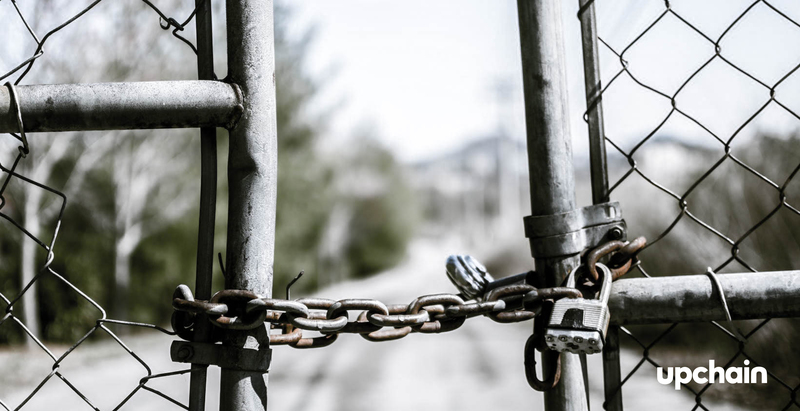 But for companies looking to get into the PLM game with minimum investment and maximum customer service and product functionality, open source PLM might not be the best solution. Curious about what SaaS cloud PLM can do for you? Get in touch for your free PLM evaluation!